You can now register for the Munsell Centennial Symposium! The Inter-Society Color Council and the International Color Association invite you to join us for this one-time special event honoring the legacy of Albert H. Munsell. Register early to ensure your first choice of the breakout sessions. Download and print out the program schedules to help plan your week. We hope to see you in Boston in June! 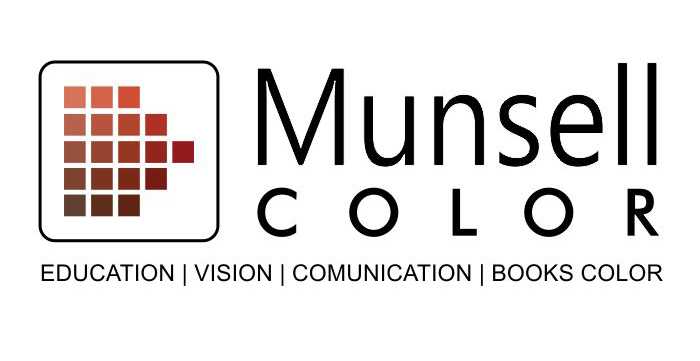 The Munsell Color Company recently interviewed co-chairs Paula Alessi and Maggie Maggio for an article about the Symposium on the Munsell Blog. The International Color Association Study Groups focus on specific areas of research on topics related to color. Three AIC Study Groups (SG) will host meetings on Friday afternoon, June 15th, during the Munsell 2018 Centennial Symposium. The meetings are wonderful opportunities to gather together with people from all over the world who share your enthusiasm for expanding knowledge in a particular area of study. More information about the Study Group gatherings at Munsell 2018 can be found in the Program section of the Munsell 2018 website, on Friday under ISCC/AIC Meetings.